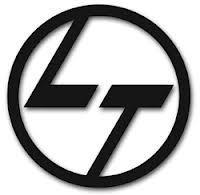 L&T campus recruitment drive on 7th and 8th Nov. There will be a written test after the Pre- Placement Talk on 7th, after which the results of the test will be declared. The selected students have to appear for the interviews on the 8th. All relavant details of the test will be declared by the company officials in the PPT.